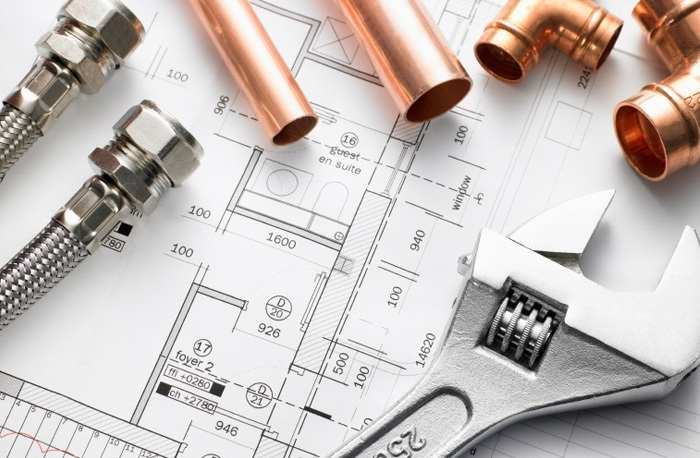 With over twenty years’ experience in the construction industry, London and Kent Construction Ltd.’s local plumbers are on hand for all plumbing services including installation, repairs and maintenance, from new builds to bathroom and kitchen installation, and emergency call outs. Our team is made up of professional tradesmen and women from across a broad range of trades. 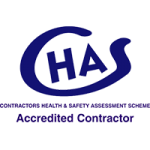 Each is appropriately insured and qualified to undertake work in their area of expertise and together they provide a seamless service to residential and commercial customers. Finding local plumbing companies can be stressful; it can be hard to know who to rely on and getting an under-qualified plumber could result in substandard work and costly repair bills. All of our local plumbers work to the high standards for which London and Kent Construction Ltd is known. Each is appropriately insured and qualified to undertake work in their area of expertise and together they provide a seamless service to residential and commercial customers. 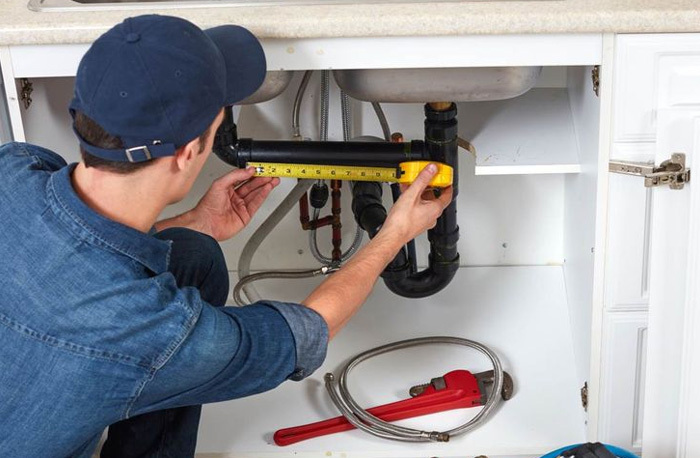 Whether you are looking for local plumbers for general plumbing services or emergency call outs, we can get the job done, efficiently and professionally. At London and Kent Construction Ltd we offer general maintenance plumbing services as well as installation and repairs. 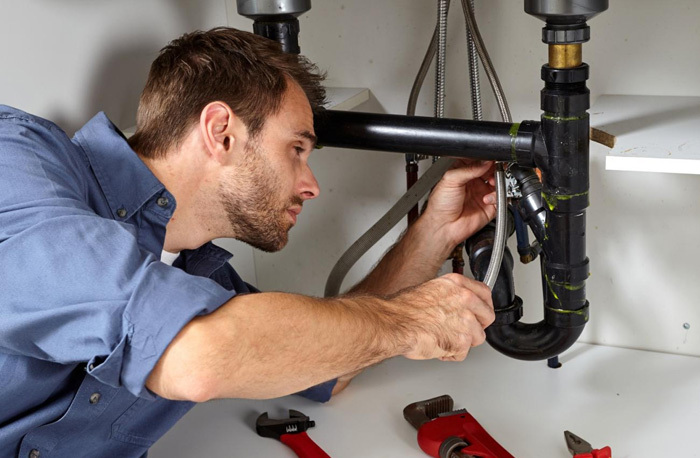 General plumbing maintenance in the home and commercial environment is very important; failure to maintain boilers and plumbing can lead to costly repair bills in the future. Our skilled team of local plumbers offer a wide range of plumbing services, from burst water pipes to thermostat issues, to shower pressure adjustment. 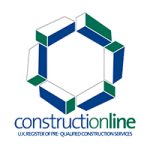 Whatever problems you may have, London and Kent Construction Ltd can be of service to you. We will take on your repairs and leave you worry free. What’s more, with our general maintenance plumbing services, you can rest assured that we will prevent issues in the future and help you to keep your property safe and leak-free. Finding local plumbing companies can be particularly hard in cases of emergency. We do our best to help every customer and have an emergency call-out team whose priority is to secure the property and prevent any further damage before our traders can come and undertake repairs. Because of the quality and value that our customers receive, our plumbing services are in high demand. So that we may always be able to serve local customers, as a general rule, we only work in South East London, Bromley, Tunbridge Wells and Dartford. We are proud of our team and the work that they do. Each is relevantly accredited and is committed to making sure that they stay in touch with the latest developments and regulations in their field of expertise. 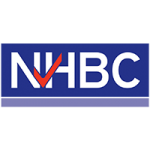 To help us to maintain our high standards, we are members of The Contractors’ Health and Safety Assessment Scheme, Constructionline and NHBC.